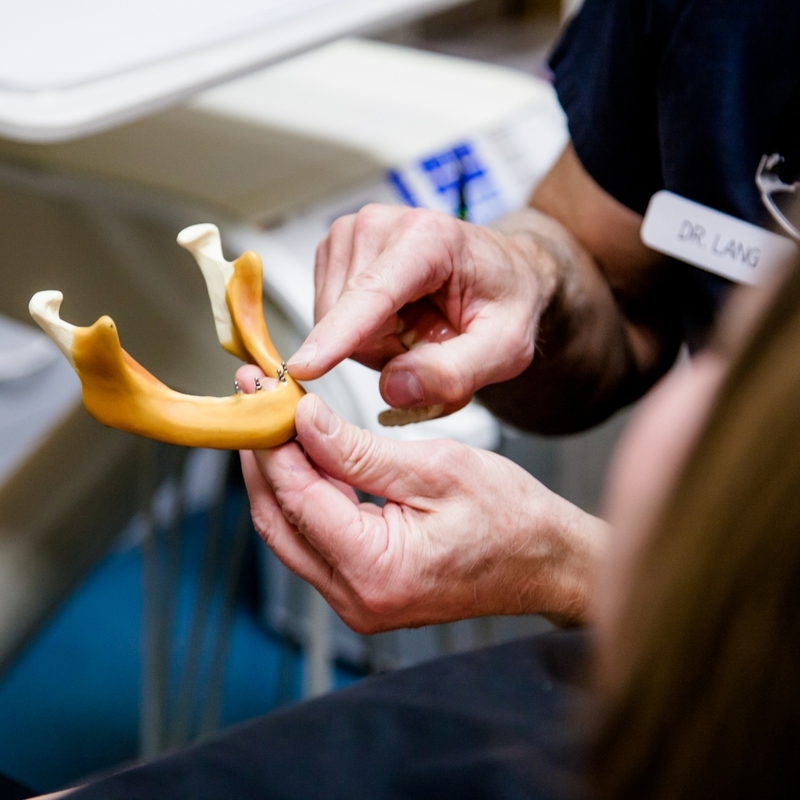 Conveniently located between the Glen Abbey and Westmount neighbourhoods, dentalhouse Glen Abbey has been serving this family-focused community for over 20 years! 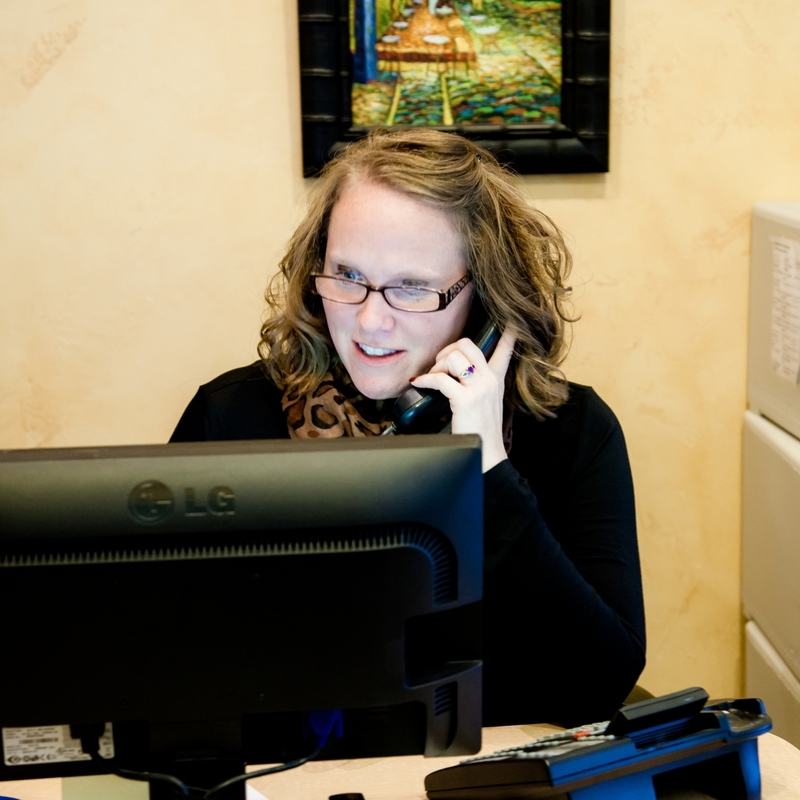 We believe that every patient deserves personalized health care optimized for their specific needs. We welcome you to join our dental family! We have treated the Oakville community for many years, and our friendly, caring staff are committed to making you and your family’s visits as pleasant as possible. 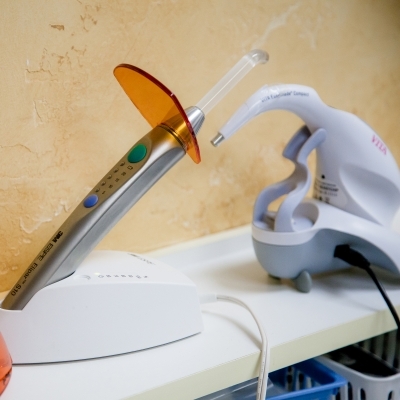 Our primary goal is to provide excellence in all facets of dentistry and to carry it out comfortably utilizing modern techniques. WE WORK WITH YOU TO ACCOMMODATE YOUR NEEDS. At dentalhouse, our house is your home. We want you to feel welcome as you enter our practice as if you’re visiting old friends! 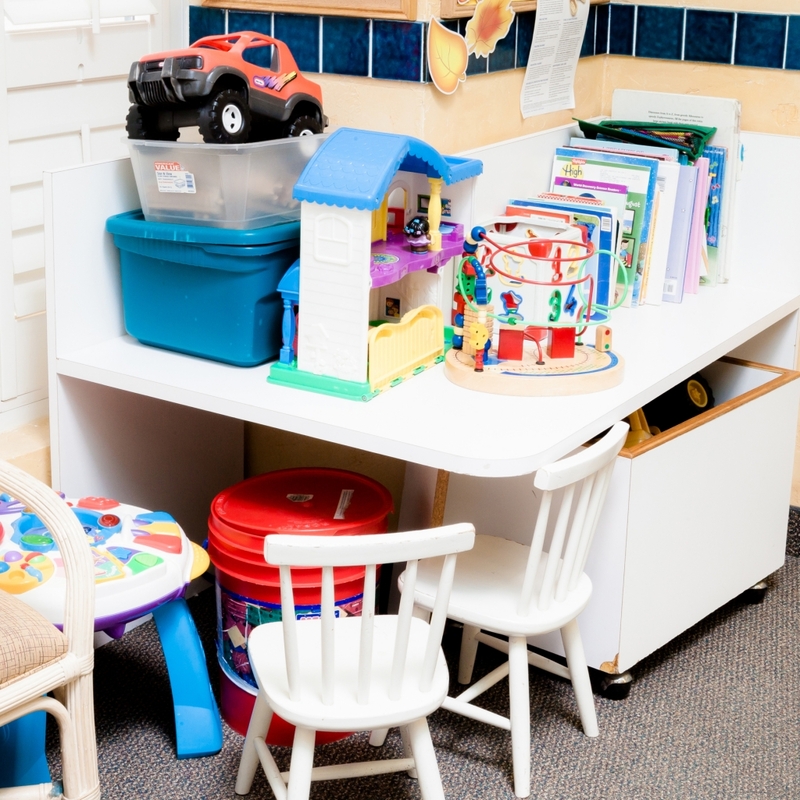 Our patients will experience a calming and relaxing environment suitable for any type of family during each appointment, regardless of what the treatment requires. We want you to make your oral health a priority. We have flexible schedules to suit your lifestyle and offer a comprehensive range of services. Our team will work with you to ensure booking an appointment is just as simple as your visit will be. We are open late Tuesdays and Wednesday, and our practice is open one Saturday per month from 9:00 a.m. to 2:00 p.m. for those family members who are unable to schedule appointments during regular business hours. We are conveniently located off the Third Line in Oakville, just north of the 403 exit. We also offer free parking in the plaza parking lot for our patients! 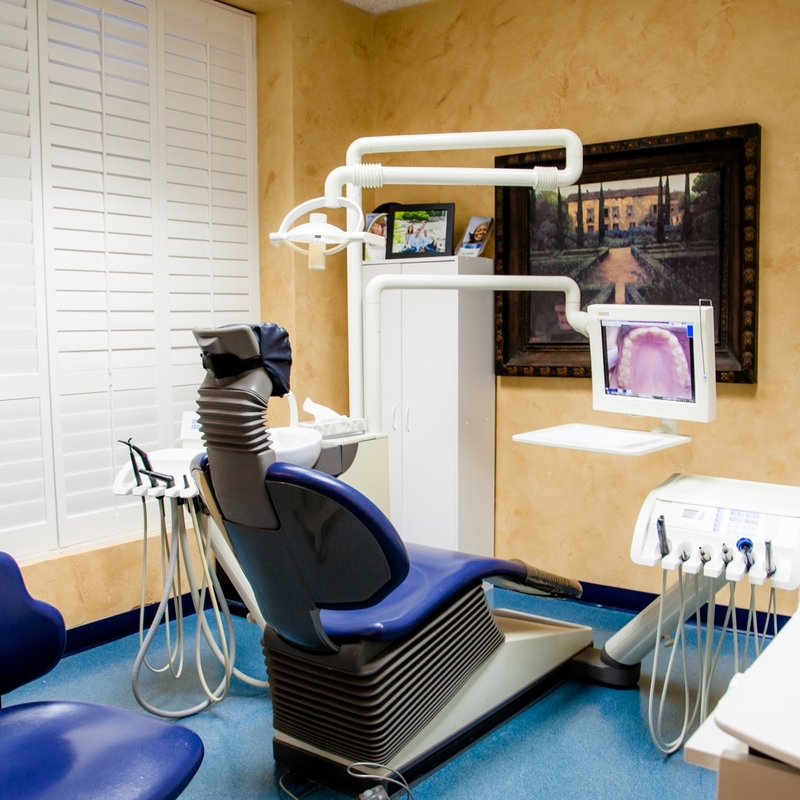 We take pride in ensuring your family is on the right track to excellent oral health. At dentalhouse Glen Abbey, we are always welcoming new patients to join our dental family!